When you talk Wyoming skiing and snowboarding, no conversation can take place without mentioning the legendary Jackson Hole Mountain Resort. 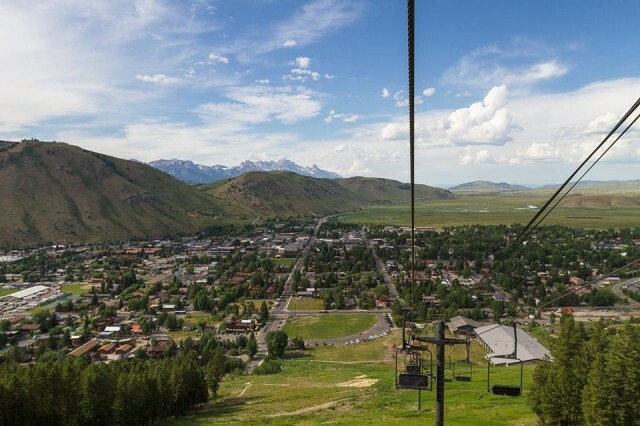 But just down the road, holding peaceful watch over the town of Jackson is Snow King Mountain Resort, a hidden gem with a wide variety of terrain to explore. 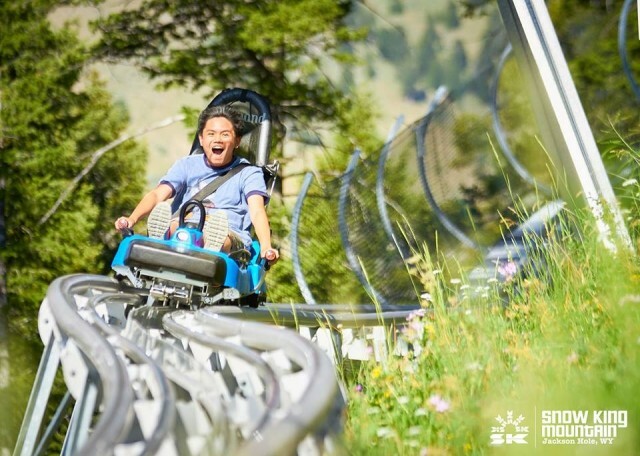 A staple on the activity slate at many ski and snowboard resorts in the Rocky Mountains is the fast-chargin’, whip-turnin’ mountain coaster. 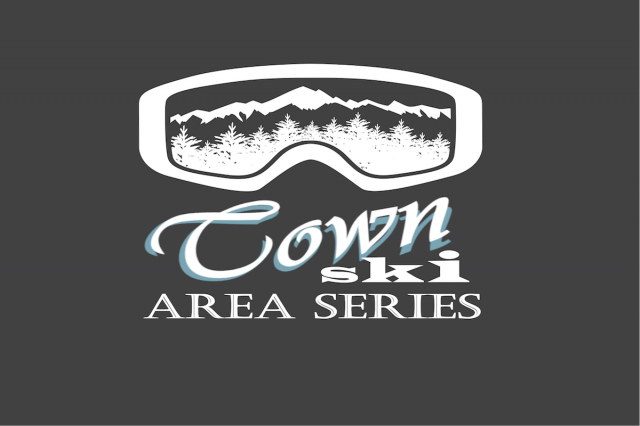 The owners of town hill Snow King in Jackson, Wyoming, want to greatly expand what the mountain has to offer skiers, snowboarders and town residents. 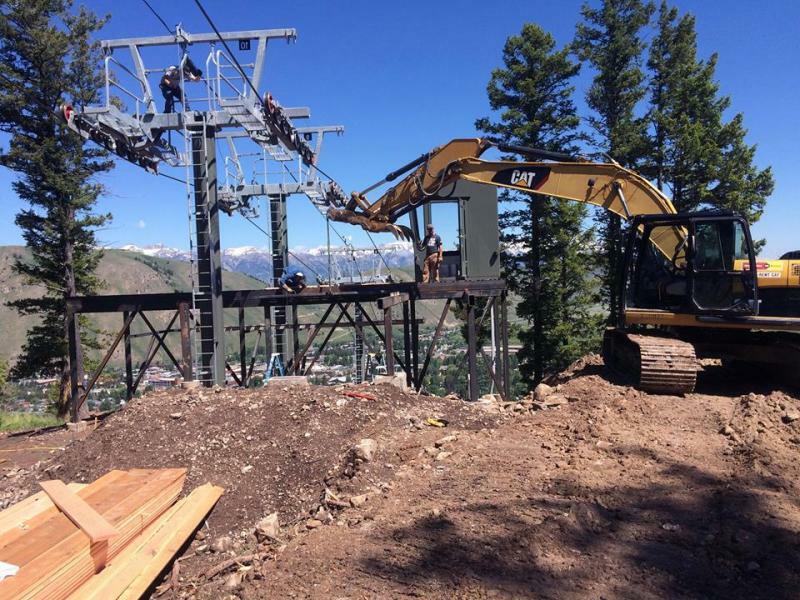 Construction crews are busy at Snow King Mountain, as the town hill for Jackson, Wyo., continues to get a makeover after years of inactivity.